We just released our second album: Mangrove meets ganjaman_72 in 5-track digital dub. This one is for the dub heads out there! 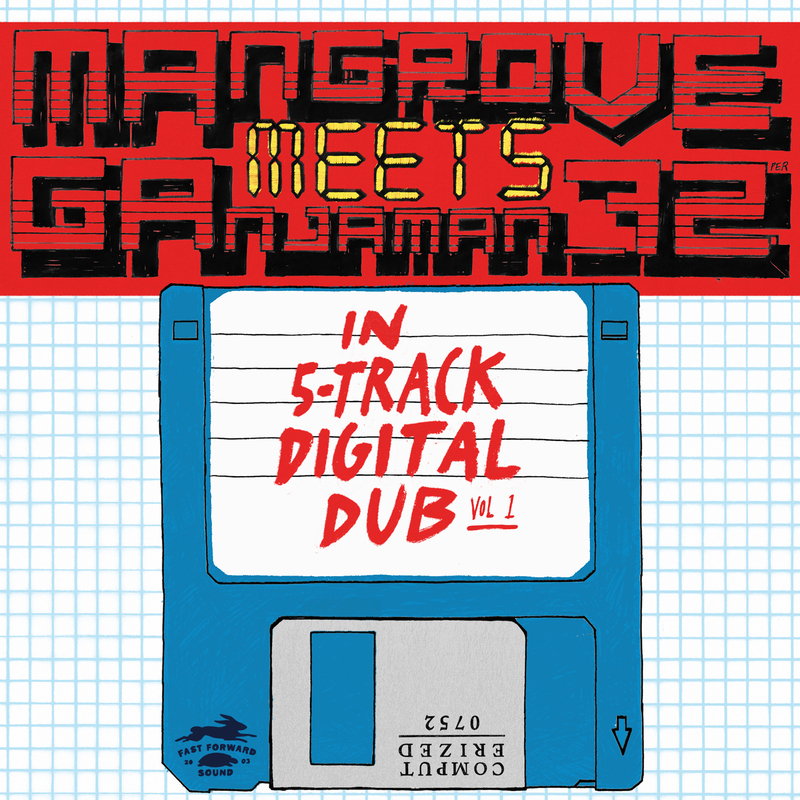 Six digital riddims from Mangrove (the skwee legend) with dub mixes from the ever mysterious online ruffneck ganjaman_72. You can find the album at Spotify, Juno and iTunes . Here´s a couple of samples! This entry was posted in Uncategorized by erikgripenholm. Bookmark the permalink.